Our company holds immense experience in this domain and is involved in offering wide assortment ofPotato. We are offering Raw Potato to our client. 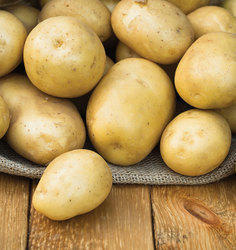 We are offering Organic Potato to our client.